Buttermilk to Fountain Place, go left & the unit is on the left. Move right in! Neutral and clean, this 2nd floor unit offers cathedral ceilings, tile in kitchen and bath, balcony and a 1 car garage with direct building access. 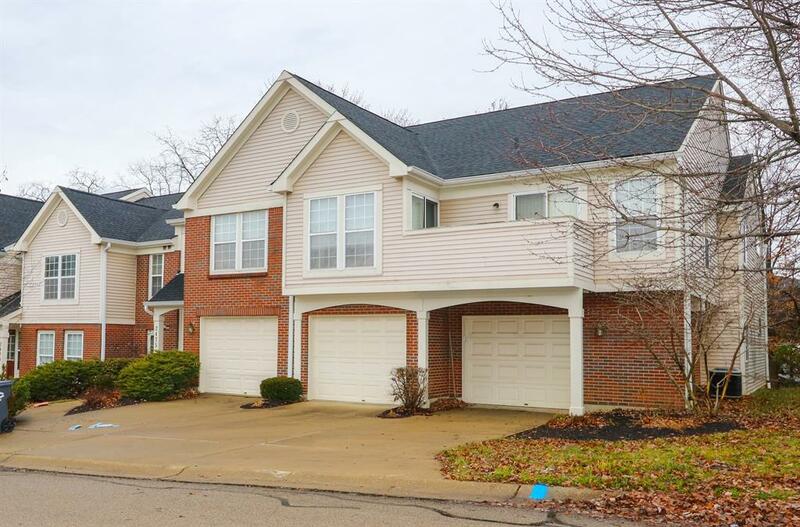 Located in the Beechwood School District & just minutes from expressways, downtown, shopping and dining!